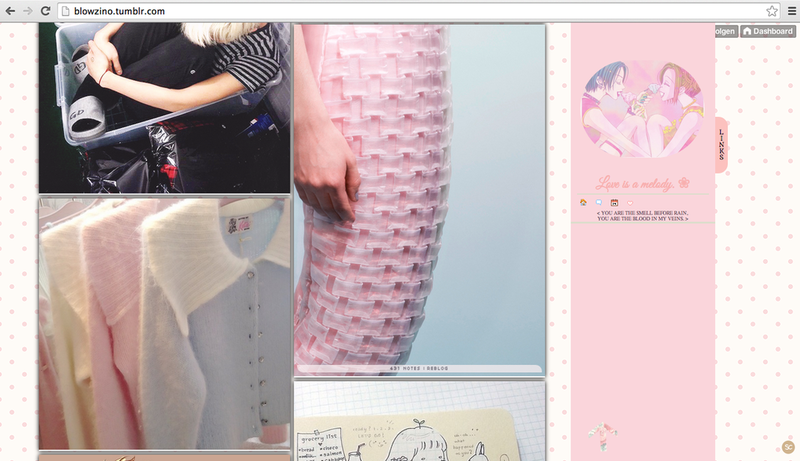 ZORANA JANJIC's Pink Pleats Patterns Skirt went viral on Tumblr over the last 2 days!!!! Thank so much to all of you who shared and liked it!!! Love, Z.